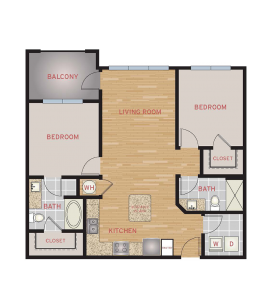 Your home should feel like an escape. 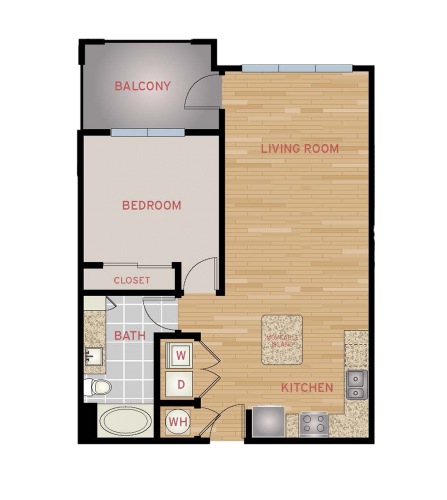 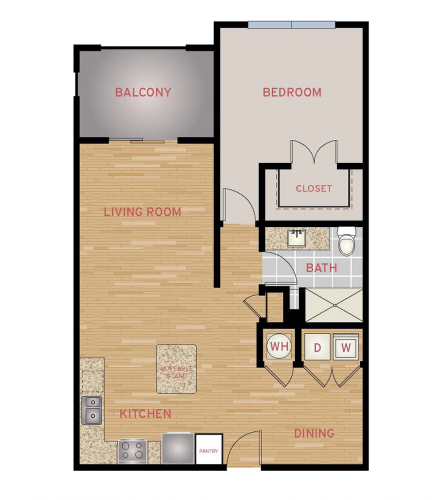 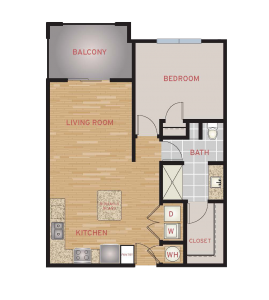 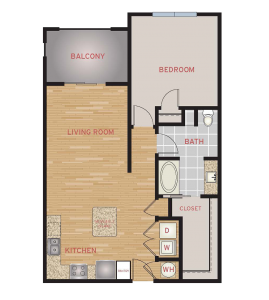 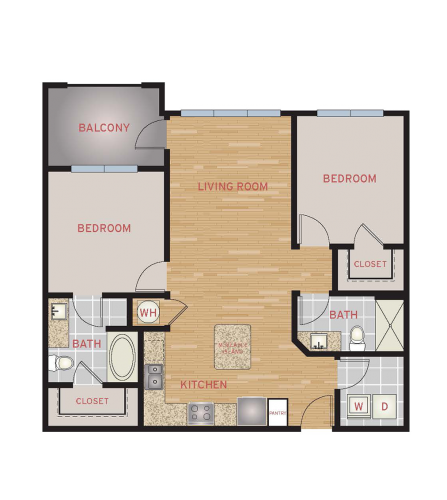 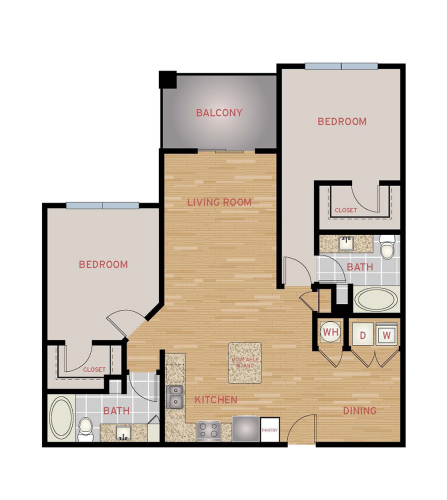 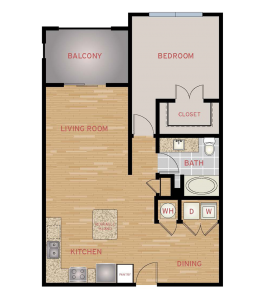 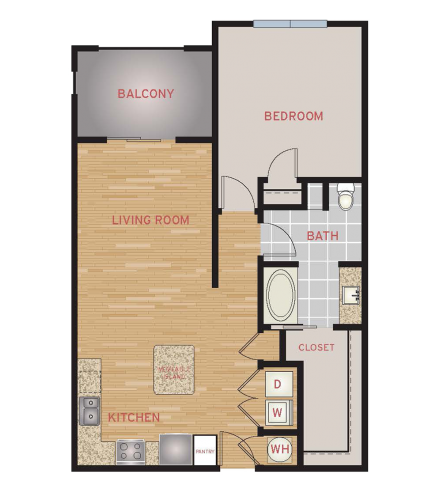 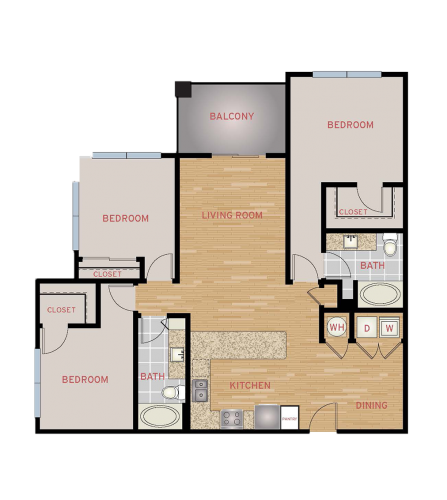 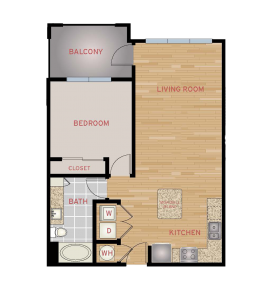 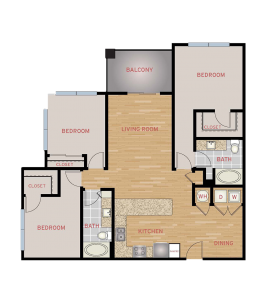 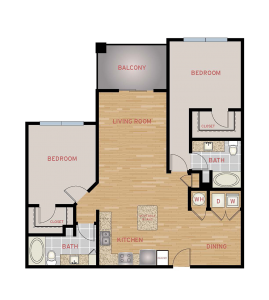 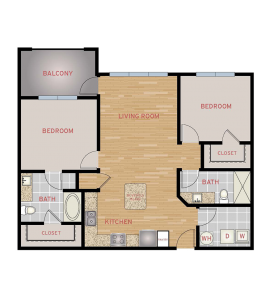 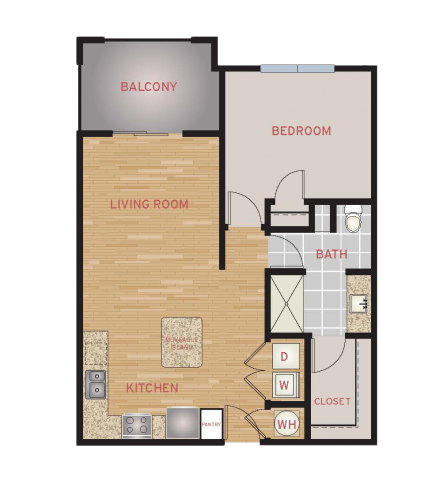 Our apartment homes feature thoughtful finishes, keyless entry, and covered parking to keep coming home easy. 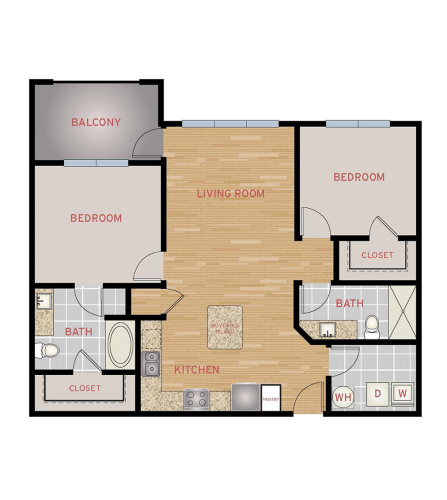 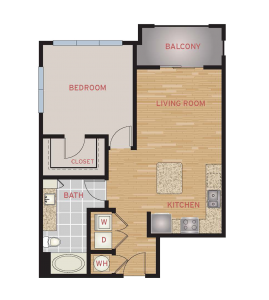 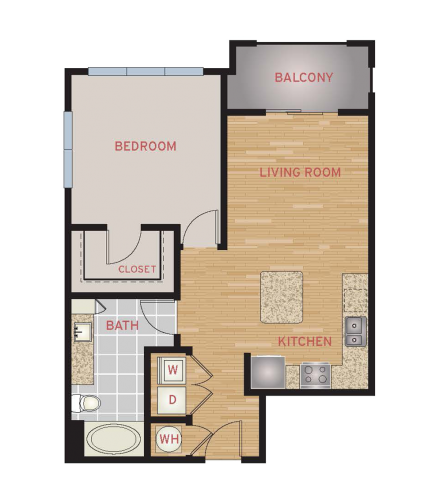 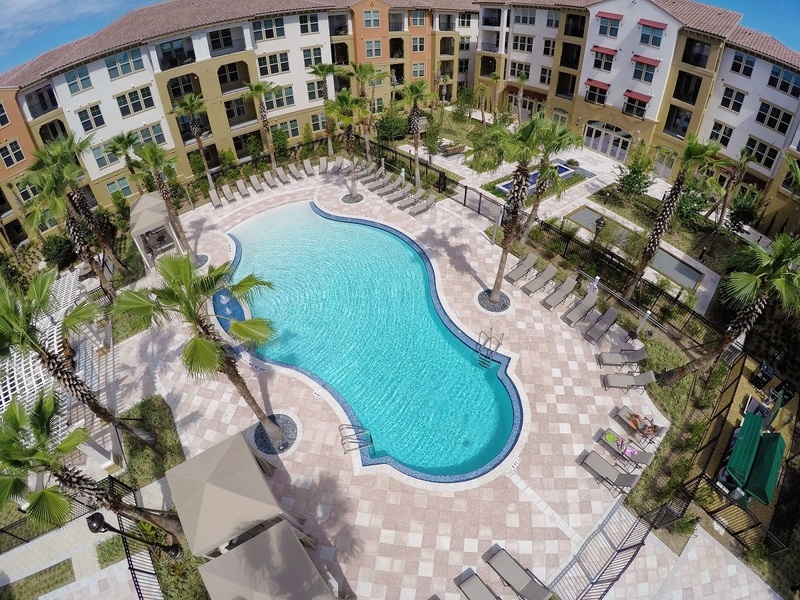 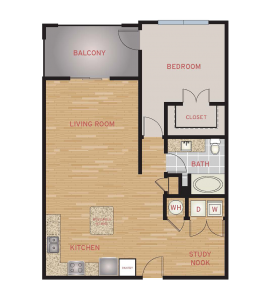 Details designed with your needs in mind – a current, comfortable community. 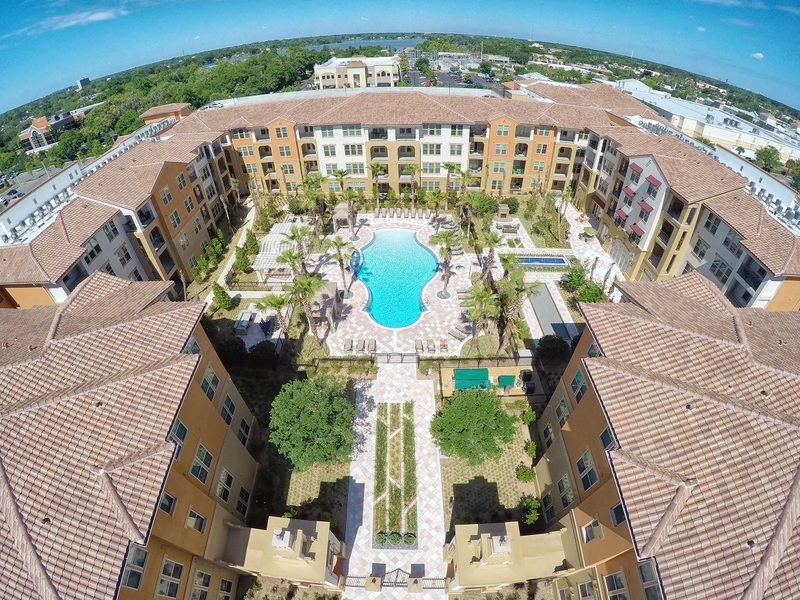 Ready to make Paseo home? 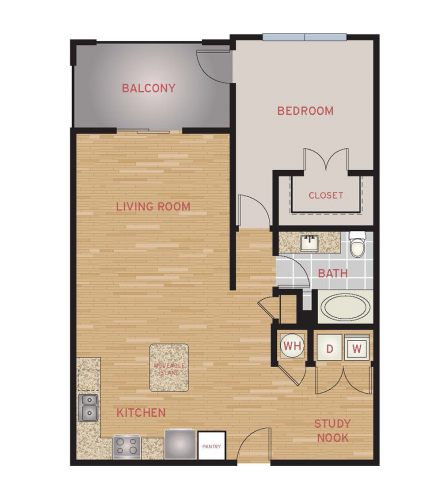 Check out available units and start your online application.